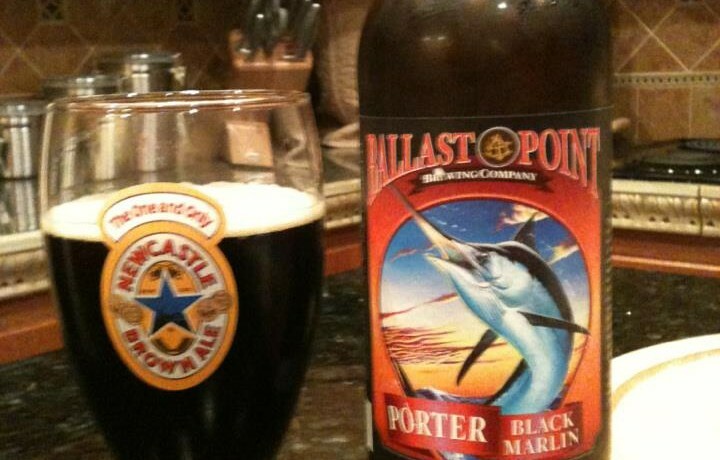 Ballast Point Black Marlin is an American Porter. 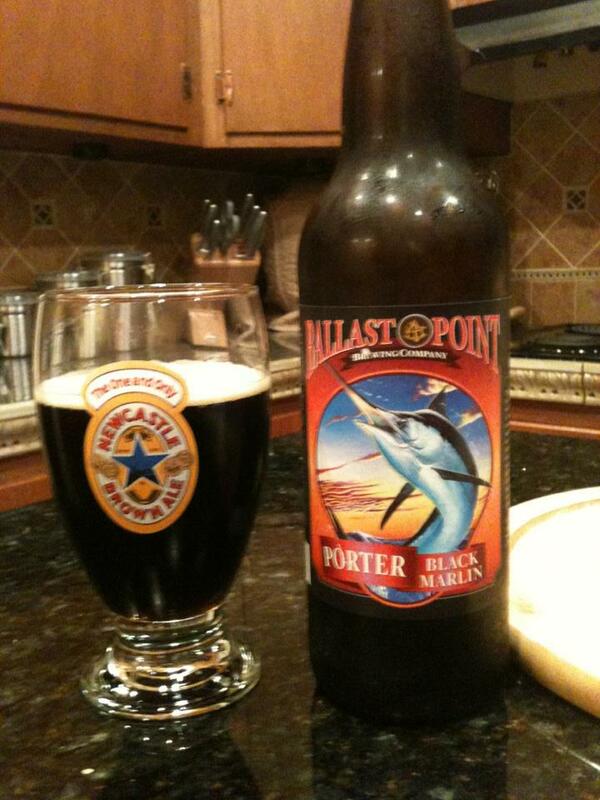 This beer has a very nice mix of roasted malts, caramel, coffee and chocolate. 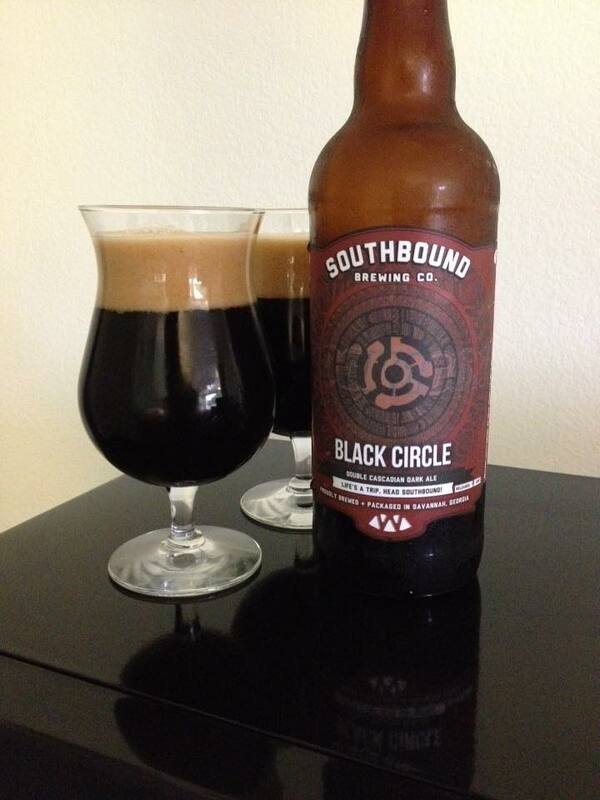 Nothing too big or over the top, it has well blended and balanced flavors. 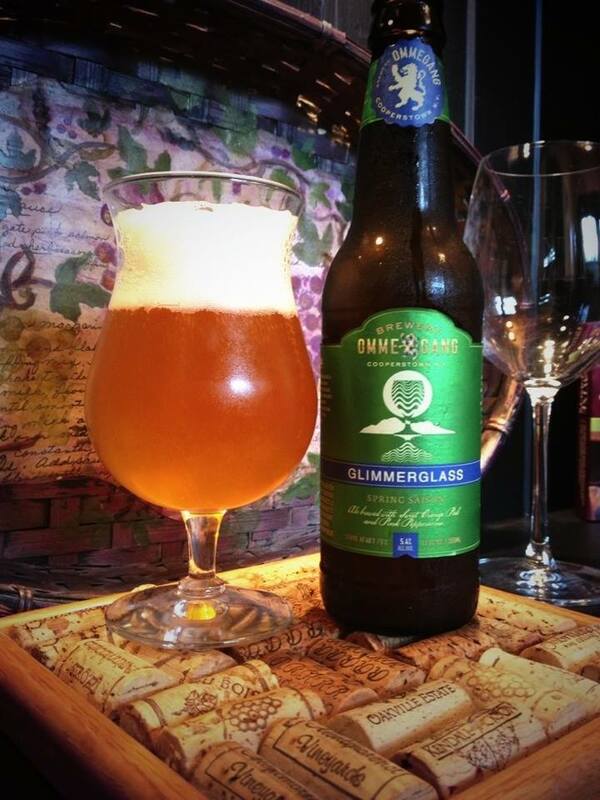 There is just enough hops on the finish to offer some balance, but maybe also a little too much sharp bitterness. All in all this was a solid porter worth picking up if you are a fan of the style.